Facebook has been plagued with troubles for quite some time now. From being criticised for the spread of fake news during the US presidential elections to the major Cambridge Analytica scandal, the growing influence of Facebook has come at a cost. But, the social media giant now appears to be hell-bent on mending its fake news problem and has reiterated the same by releasing a short film. The 12-minute short video, titled Facing Facts, features Facebook employees explaining how it has now become the company’s responsibility to help users keep a check on whether the news shared on its platform is factual or intended to spread lies. It has been directed by Oscar-winning director Morgan Neville to show off how the system works. The short film points out that it is not possible for Facebook to review each and every post in the News Feed due to the mountainous inflow of posts. Also, Facebook says it does not want to impede on the freedom of speech of its users by forcing rash policies. 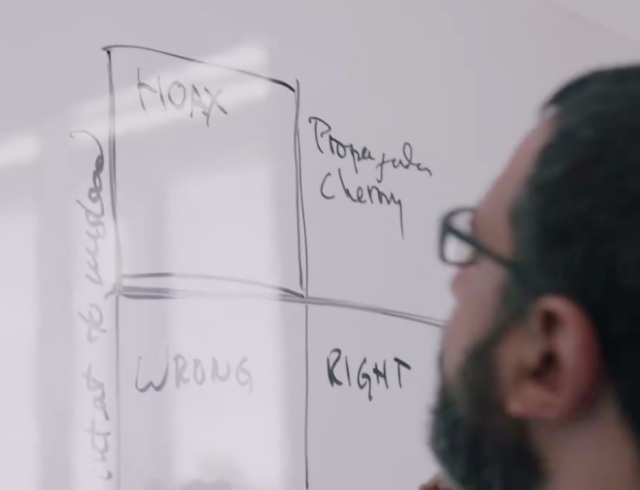 In the video Facebook showed a quadrant graph with ‘truth’ and ‘intent to mislead’ on the x and y-axis respectively to show how serious the problem can be i.e propaganda and hoaxes. The short film outlines that fake news itself does not violate its community guidelines but Facebook has identified 3 categories including bad actors, bad behavior, and bad content that it requires to figure out a way how their teams can work in amalgamation to weed them off the platform. This approach roots out the bad actors that frequently spread fake stories. It dramatically decreases the reach of those stories. And it helps people stay informed without stifling public discourse. Ultimately, Facebook believes that its 2-billion-strong community needs to be put at the forefront when it comes to fake news. All the labels and cross-checks can only go far. Thus, alongside the short film, the social media giant is expanding on their effort to educate users on how to spot misleading stories. 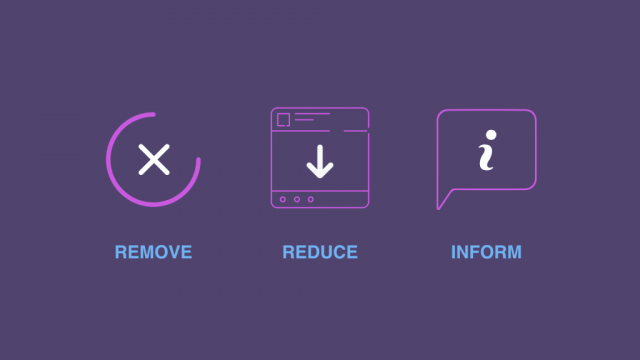 The updated news literacy campaign will show users tips and suggestions at the top of the News Feed and in print ads. This program will kick off in the US and reach other countries over the span of 2018. Facebook is even calling upon researchers to help them figure out the impact of social media on elections, which correlates with the spread of false news on the platform. 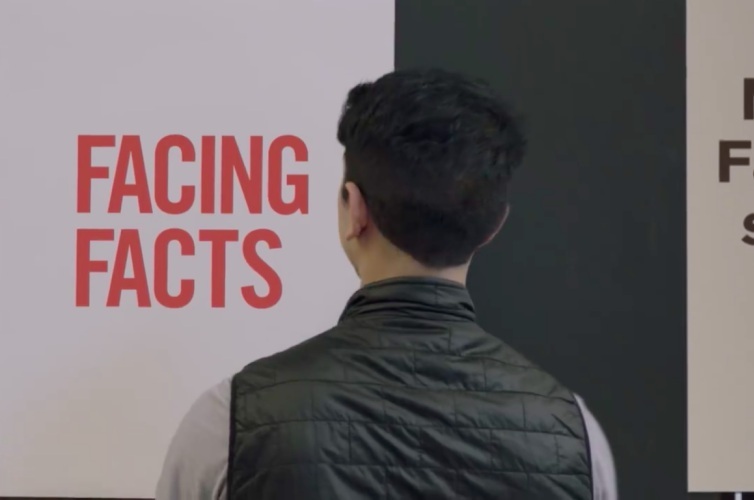 You should definitely check out the ‘Facing Facts’ short film because it’s quite enlightening and will give you a glimpse of how Facebook is using machine learning to curb the spread of fake news.